The Universal Ford building is located in the historic Tulsa Arts District. 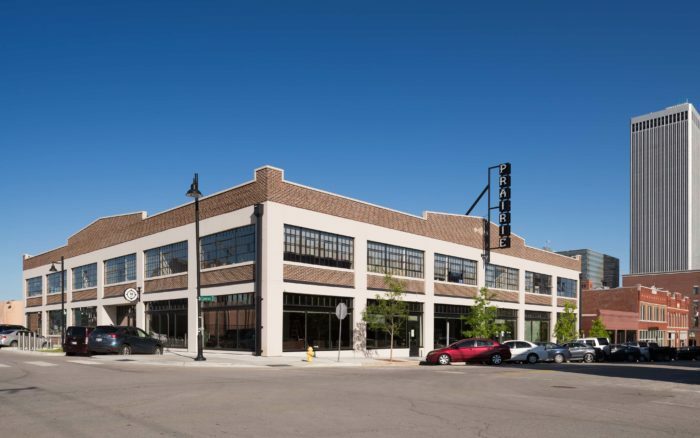 Constructed in 1917 to house a Ford automobile dealership, the building also served as a warehouse for Sears, Roebuck & Co. and the U.S. Army Corps of Engineers. The building had been abandoned for years and caught the eye of the George Kaiser Family Foundation. 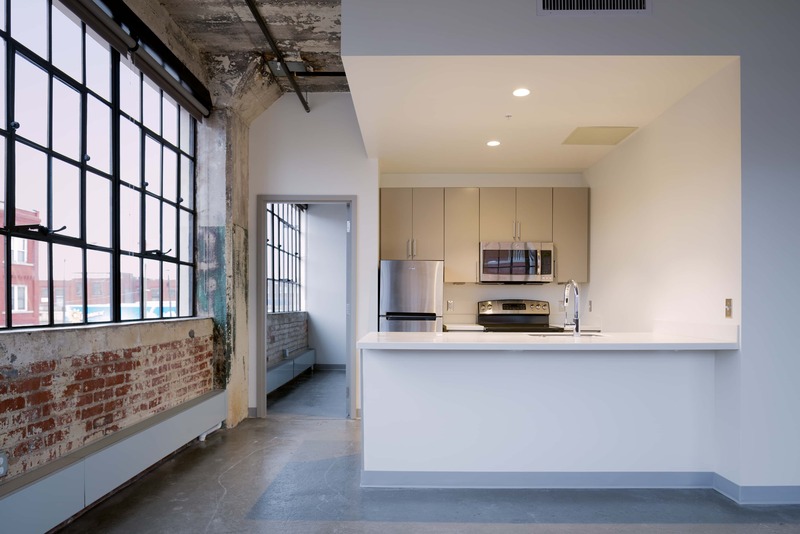 GKFF imaged a building with office and retail space downstairs with living space above. 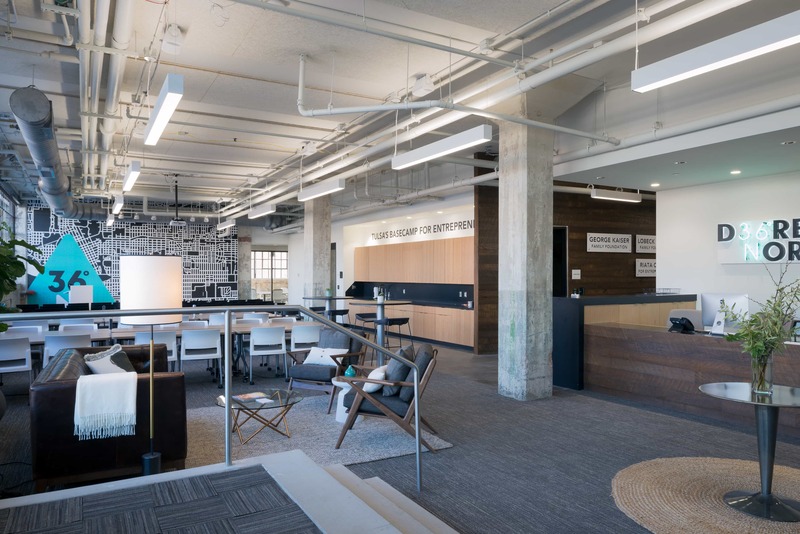 The renovated Universal Ford building contains 31 apartments, commercial space, and a restaurant and brewpub. 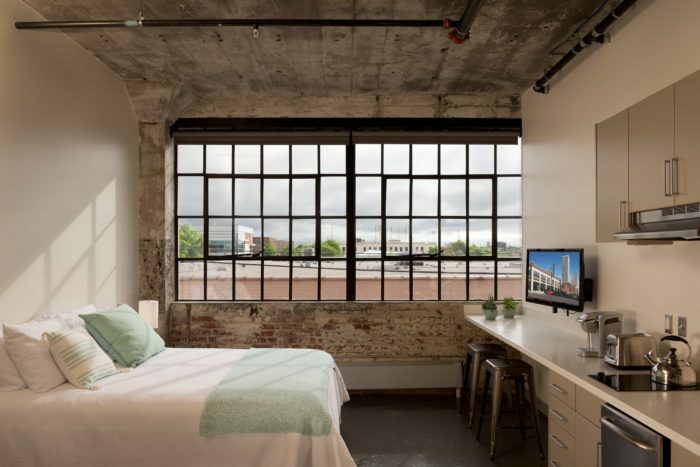 The apartments are rented out to participants in the Teach for America, nonprofit based in New York, New York, that seeks to encourage college students to teach. 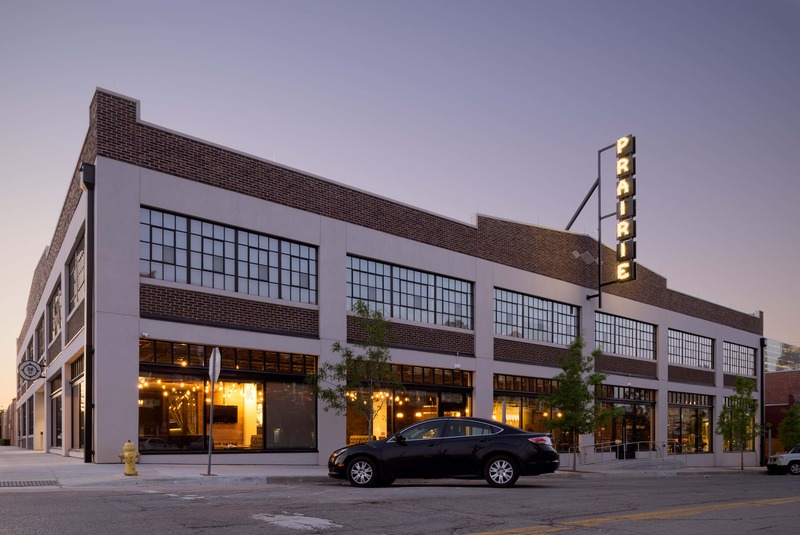 The facility also houses the George Kaiser Family Foundation’s new Tulsa Artist Fellowship, which provides an unrestricted stipend and work-space to US Resident artists.